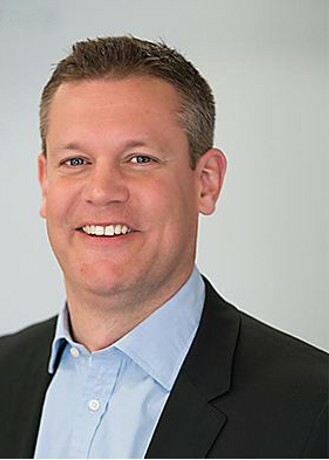 Mars, Incorporated has appointed Andrew Clarke, currently Chief Marketing & Customer Officer, to the role of Global President ‐ Mars Wrigley Confectionery. Andrew Clarke will assume his new role in September. He will be based at Mars Wrigley Confectionery’s global headquarters in Chicago, Illinois. Since 2015 Andrew Clarke has been Chief Marketing & Customer Officer. In this role he has led Mars’ marketing and sales capabilities, including the development of an integrated strategy that leverages Mars’ powerful brands while building strong relationships with global customers. He joined Mars in the UK in 2000 as Category Leadership Director for Mars Chocolate and since then has built leadership experience and responsibility through a wide range of general management roles spanning across the Chocolate, Petcare and Food segments. He has led geographic operations at country level in the UK and Ireland and was Regional President for Petcare in Latin America from 2011 to 2014. Andrew Clarke replaces Martin Radvan, who is retiring after a 32‐year career with Mars that extended across multiple functions, business segments and countries. 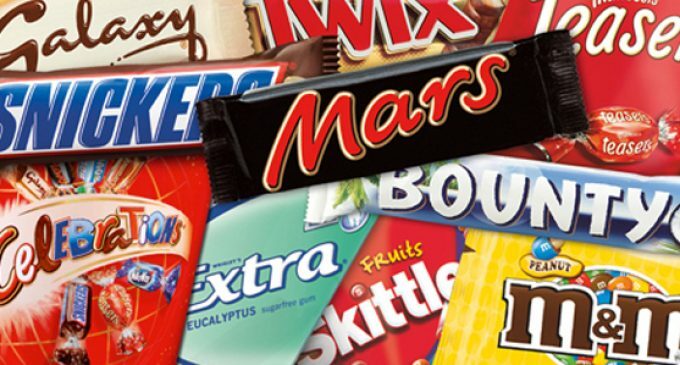 Martin Radvan has led the integration of the Mars Chocolate and Wrigley segments into Mars Wrigley Confectionery, the world’s leading manufacturer of chocolate, chewing gum, mints, and fruity confections.